At the Edmond Birth Center in Edmond, OK. that transferred to Mercy Hospital. A home birth with midwifery services provided by Mosaic Midwifery, beautifully captured by birth photographer Stephanie Ralls. 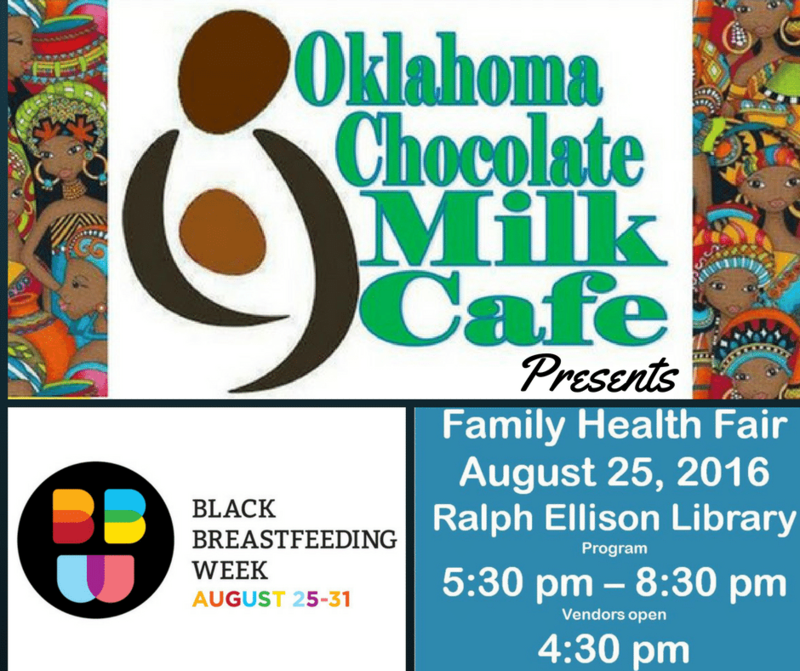 Oklahoma Chocolate Milk Cafe’s 2016 Black Breastfeeding Week Celebration! PSI International Certificate, Norman OK. Comments Off on PSI International Certificate, Norman OK. Elegant Entrees is Open!! Comments Off on Elegant Entrees is Open!! Certified Breastfeeding Educator!! Comments Off on Certified Breastfeeding Educator!! My Journey to Becoming a Midwife….. Comments Off on My Journey to Becoming a Midwife….. The PSI Warmline is a toll-free telephone number anyone can call to get basic information, support, and resources. Dial extension 1 for Spanish and extension 2 for English. The Warmline messages are returned every day of the week. The volunteer will give you information, encouragement, and names of resources near you.